A state-of-the-art holocaust and genocide centre has been opened on Jan Smuts Avenue in Johannesburg on Sunday morning. 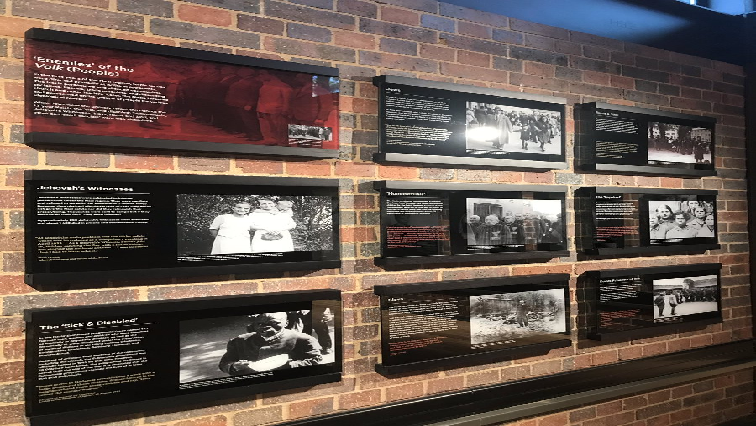 The Johannesburg Holocaust and Genocide Centre also focusses on human rights issues including xenophobia, racism and the promotion of social activism. It seeks to raise awareness and serves as a memorial to the 6-million Jews who were killed in the Holocaust. It took 10-years for the exhibition to finally open its doors to the public and it can be accessed free of charge. The post State-of-the-art holocaust, genocide centre opened in Johannesburg appeared first on SABC News – Breaking news, special reports, world, business, sport coverage of all South African current events. Africa's news leader..